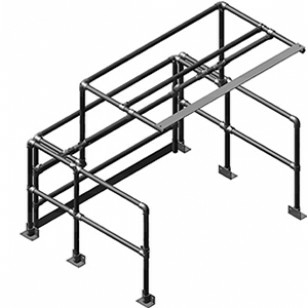 The range of KEE GATE pallet gates provides a safe working area for employees on mezzanine floors or raised working areas. 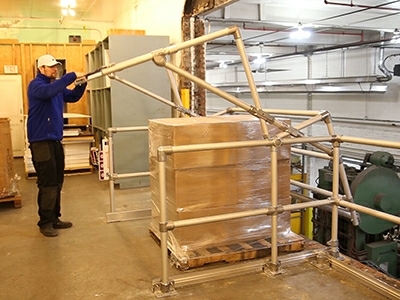 The gates can be linked seamlessly into an existing guardrail or barrier to provide complete protection while goods are being transported up or down from the mezzanine. 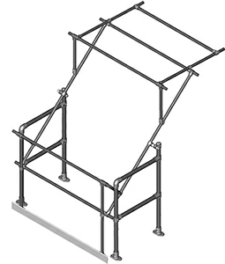 The extra wide pallet gate provides the widest load capacity of the Kee Pallet Gate range. 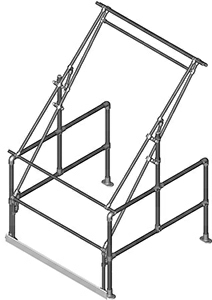 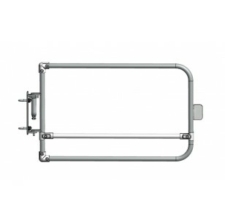 The gate design allows maximum load width, whilst also offering 2m head clearance for workers. 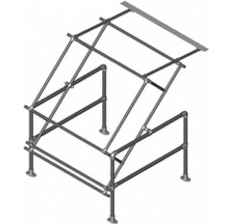 The extra wide model is made from Aluminium and balanced for a positive open and close action. 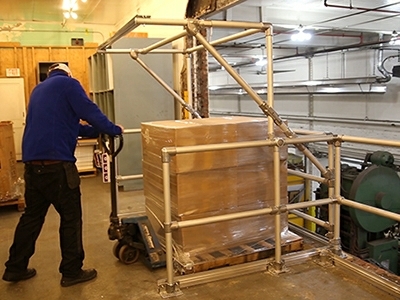 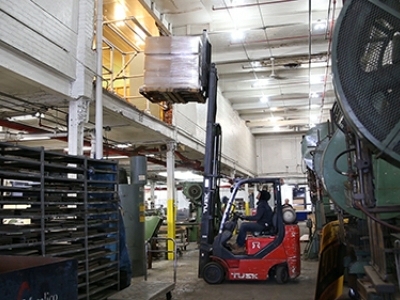 A toe-board is mounted on all sides to protect the gate from pallet contact.